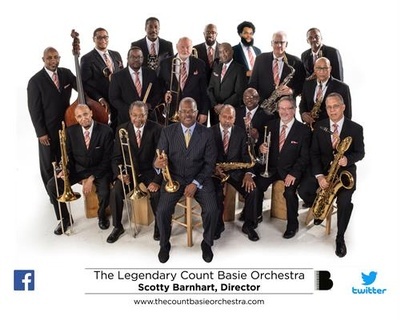 FitzGerald’s Nightclub & Sidebar welcomes back The Legendary Count Basie Orchestra under the direction of Scotty Barnhart for what are sure to be memorable performances on February 3, 2019 at 1:00pm. Doors open at 12:00pm. Performing with the band is vocalist Everett Greene. 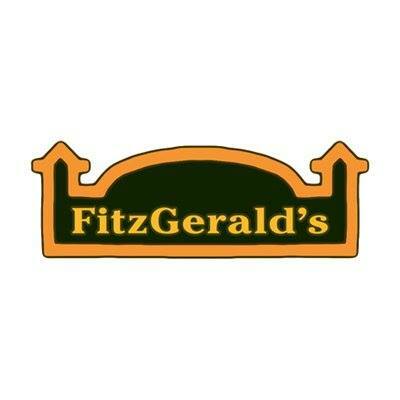 Tickets are $30 and can be purchased at TicketWeb.